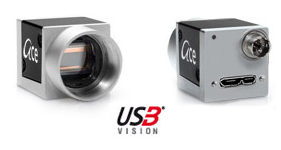 The ace series of USB3 Vision cameras offer fantastic value. This model is built on an Aptina progressive scan 1/3.7 size color CMOS sensor offering 1920 x 1080 pixel resolution. It delivers up to 25 frames per second at full resolution. And this USB3 camera is even smaller than Basler's GigE models. Effective sensor size 1/3.7, contrary to that indicated above. 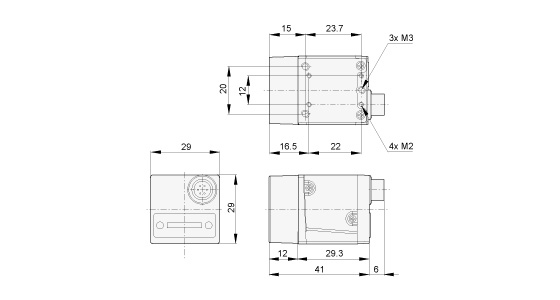 CS-mount is also available.